When opening the bag, an extraordinary sweet, floral aroma emerges. 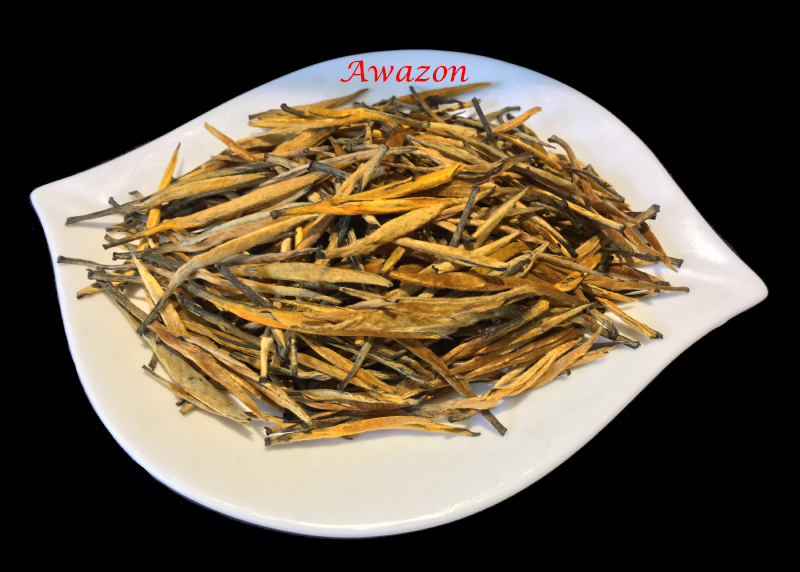 This noble, golden needle black tea can be brewed light (amber color) or strong (reddish brown color) depending on desired strength. The liquor is very rich and smooth with sweet honey note and complex aroma, lingering aftertaste. A great tea for enjoying with your family or offering as a special gift to tea lovers. 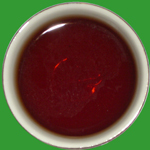 Yunnan is a region in China known for growing large-leaf tea of producing top quality black tea. High Mountains covered by mist, with clean water supply from nearby rivulets, rich humus soil ...these ideal conditions contribute a lot to the unique flavor of Yunnan black tea, earning it a worldwide reputation. Our large-leaf Yunnan Congou black tea has perfect leaf appearance with golden tips.